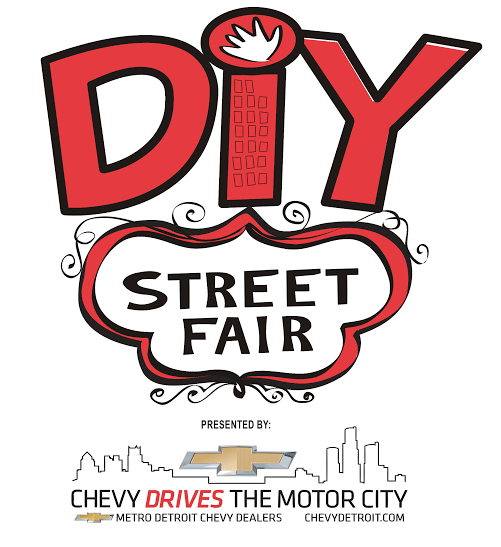 Hooray, it is DIY Street Fair weekend in just a few days! One of our favorite shows of the year, DIY has got a knockout music lineup and more artists & crafters than ever before for 2015. 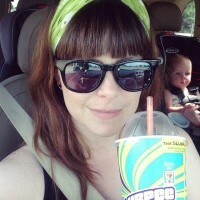 Handmade Detroit’s Carey will be there in her Glass Action! tent, and I (Bethany) will be next door in my Reware Vintage tent, in spots F1 & F2 behind the WAB (across from the main beer tent). Come by & say hi while you are at the festival! Lots of info, including a list of all the vendors, food trucks and bands playing at the DIY Street Fair website.